Need to move a car across a state or the country? 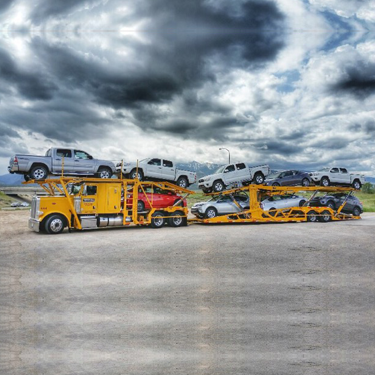 An open carrier auto transport option is an excellent way to get your vehicle from one location to the next with zero risk from you driving the vehicle personally. 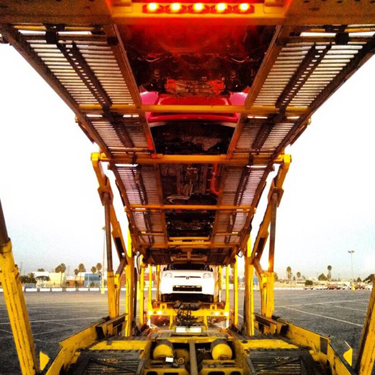 Your vehicle will be loaded onto a double-decker transport hauler along with other vehicles and driven to its destination with ease. 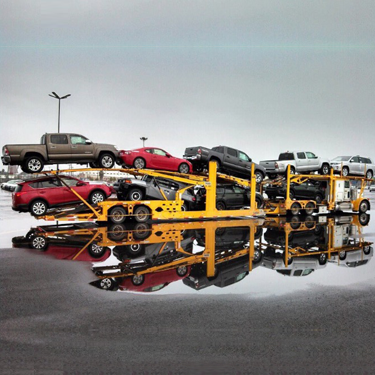 AutoTransport123 offers several professional ways to move your vehicle. With our custom door to door open transport service and real time tracking you will always know exactly where your vehicle is. 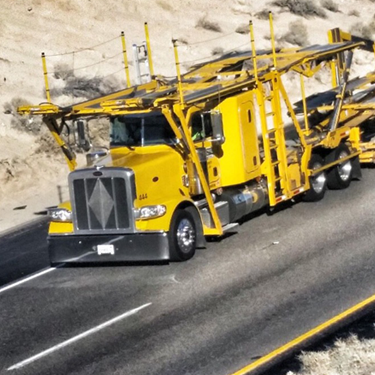 If you are going a short distance you may opt to use a single level vehicle carrier vs a double-decker carrier, we can explain the difference to you! Give us a call today to get a quick quote over the phone from one of our professional transport representatives. We will just need some quick shipping info and the condition of your vehicle to get you a quote!